This is a port of Duktape, a lightweight JS interpreter, to the TI-Nspire. It can run in interactive mode (NspireIO) or run a .js file from the documents screen. To exit from interactive mode type "exit()". Another programming language for the Nspire! This is awesome! 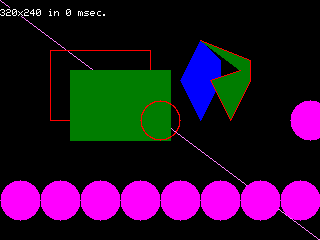 After updating to Duktape 1.3.1, I've merged fgalliat's contribution, which added some graphics functions to draw basic shapes such as lines, circles, polygons, etc. How is performance compared to C, C++, lua or micropython? Page created in 0.51 seconds with 46 queries.